Update 1/18/17: It has been 2 months since we first called out Xiaomi for not releasing the kernel sources of the Mi A1. Since then, XDA Recognized Developer franciscofranco has taken to Twitter to demand the kernel source release, and other publications including ArsTechnica and AndroidPolice have joined in. Xiaomi has had a long-standing issue with kernel sources. The Linux kernel’s GPLv2 license requires kernel sources to be released in a timely manner, as we have explained many times at XDA. This is precisely where Xiaomi has fallen short in the past, as the Chinese OEM has either failed to release kernel sources at all, or released them much later after the release of the device. As such, this is a violation of the GPLv2 license. The issue has affected development for Xiaomi’s devices, which is a pity as the manufacturer’s phones are priced affordably enough to give an impetus to development. They also score high when it comes to the performance-per-dollar ratio, and devices like the Redmi Note 3 and the Redmi Note 4 have been some of the most popular devices on XDA. They have been a hit with enthusiast consumers not because Xiaomi has an admirable track record with kernel sources (which it does not really have) – but because the devices attract consumers and developers, giving them value for money. Nevertheless, we have been waiting for Xiaomi to change its approach and start releasing kernel sources faster. At the recent launch of the Mi Mix 2 in India, Xiaomi’s Lead Product Manager Jai Mani stated in a roundtable discussion that the company would release quality kernel sources instead of just uploading them for the sake of it. He stated that the internal goal of the company is to release kernel sources within three months. 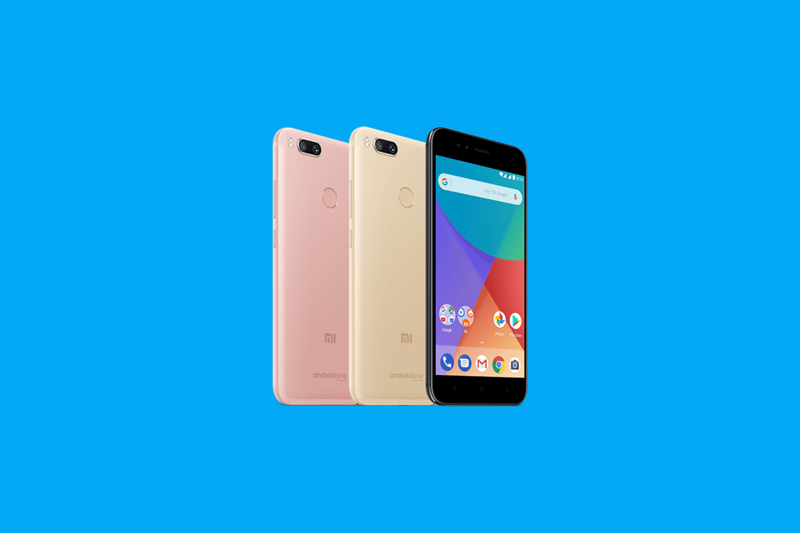 When the Mi A1 was released in September as the company’s first Android One device, we hoped that its kernel sources would be released in a timely fashion. Notably, Xiaomi also promised the Oreo update before the end of the year. However, it has been two months since the Mi A1 went on sale. It is also now available in more markets as well, Spain being the latest addition to the list. The sad thing to note is that even after two months, Xiaomi has still not released kernel sources for the Mi A1. In this regard, the company is actually regressing instead of progressing, as the release of kernel sources for Redmi devices was quicker. As expected, this is hindering development for the device, which has not picked up a lot of pace as of yet, unlike the Redmi Note 4. The slow pace of development is also hindered by the A/B partition system used on the Mi A1. Even though TWRP was recently released for the device, we still haven’t seen any ports of AOSP ROMs such as LineageOS. We urge Xiaomi to release kernel sources for the Mi A1 as quickly as possible to enable the device to achieve its full potential in terms of development. Moreover, we urge the company to change its philosophy towards kernel sources, as it would be for the benefit of all parties involved. The deadline for timely release of kernel sources is running out; we hope to see the situation improve in the future.